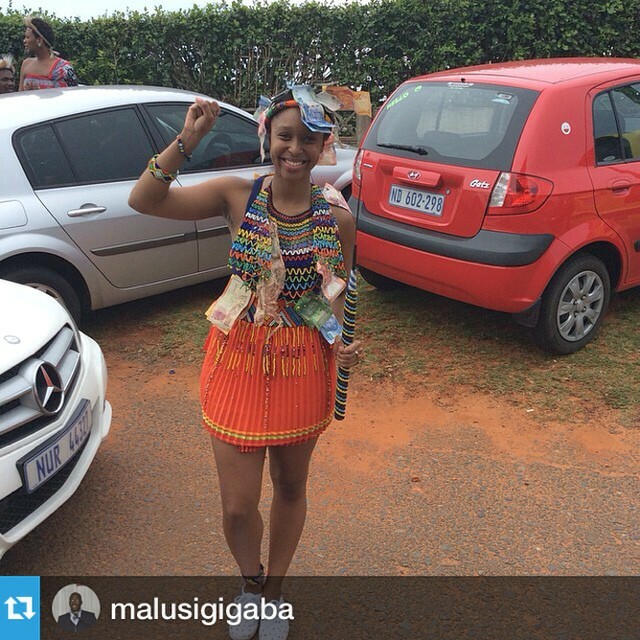 Even though little Miss Minnie Dlamini is not married yet, something else makes this beaut traditionally a zulu woman! 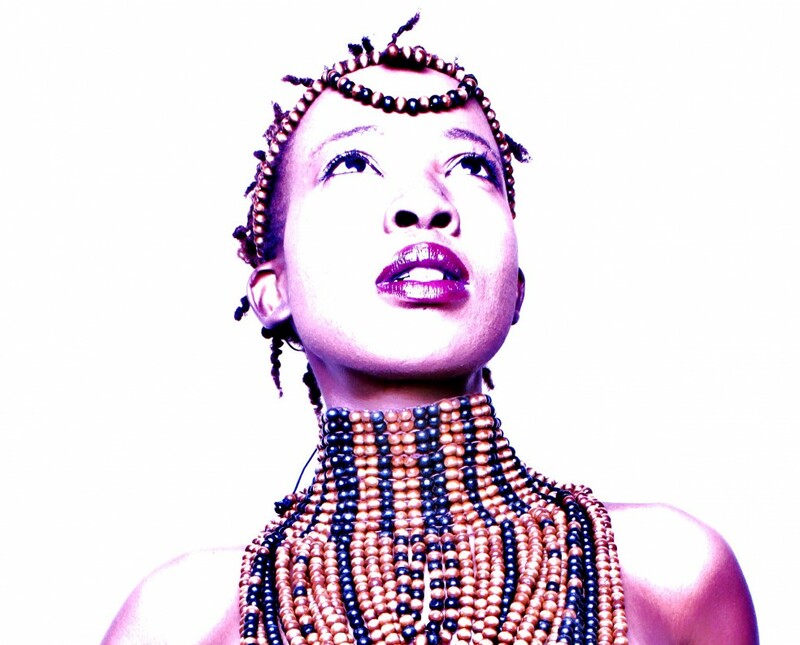 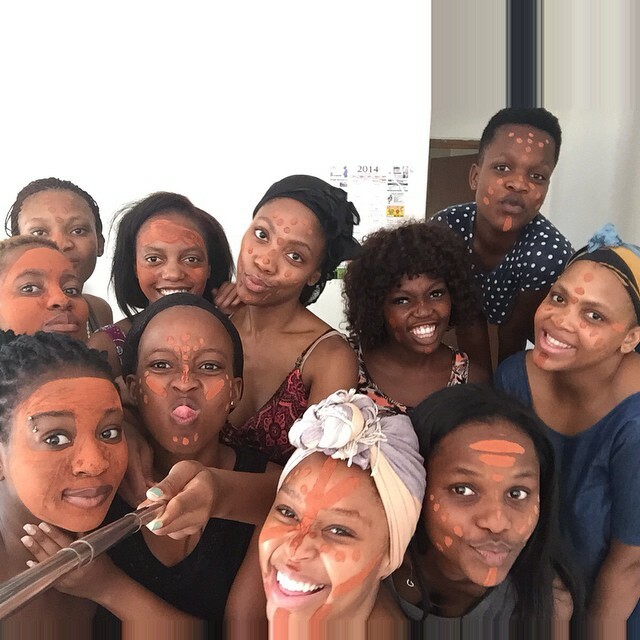 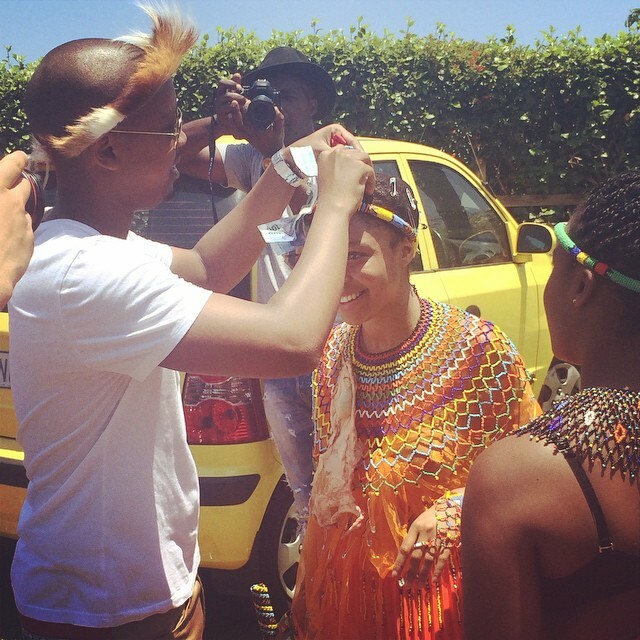 Over the weekend Minnie Dlamini had a traditional ceremony called Umhlonyane, where a woman reaches adulthood without conceiving any children. 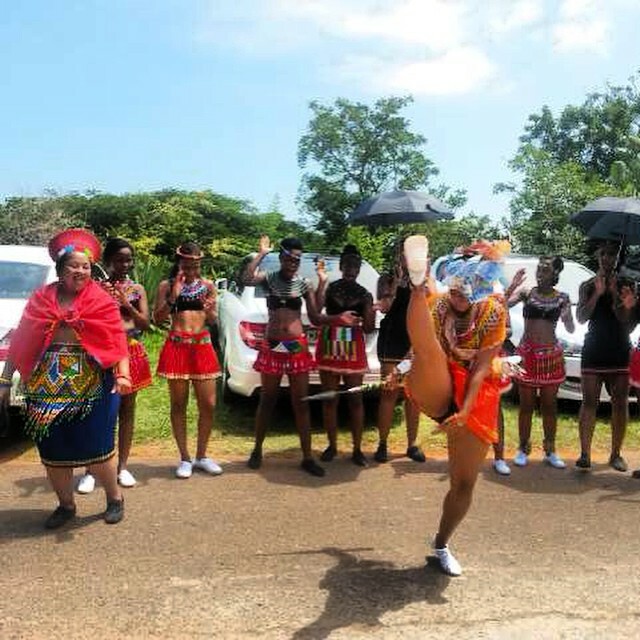 Minnie Dlamini’s big day was one she was very happy about and no ashamed in any manner as she invited large numbers of people to witness her going into womanhood. 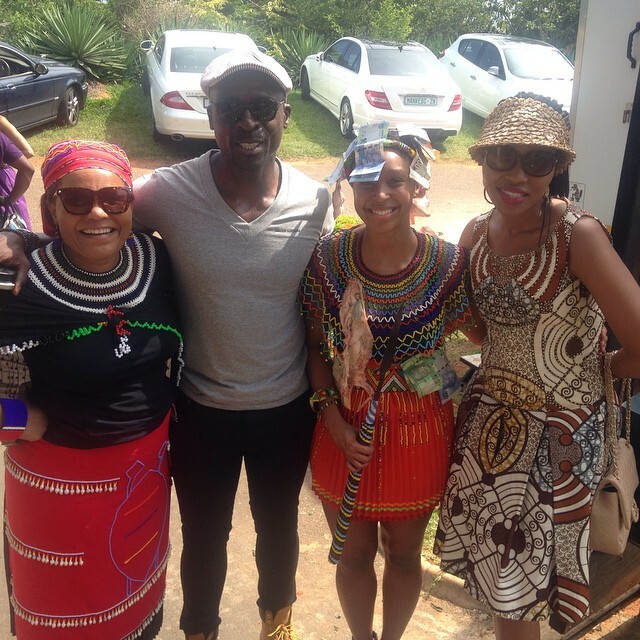 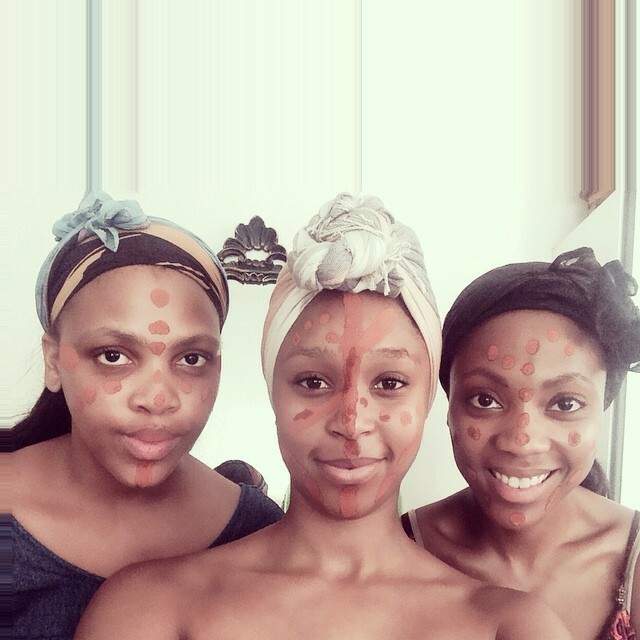 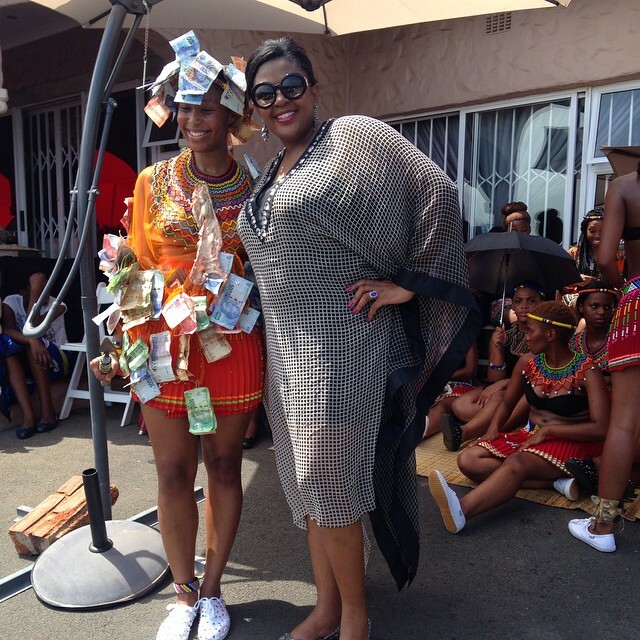 This ceremony was held at Minnie Dlamini’s home in KwaZulu-Natal.